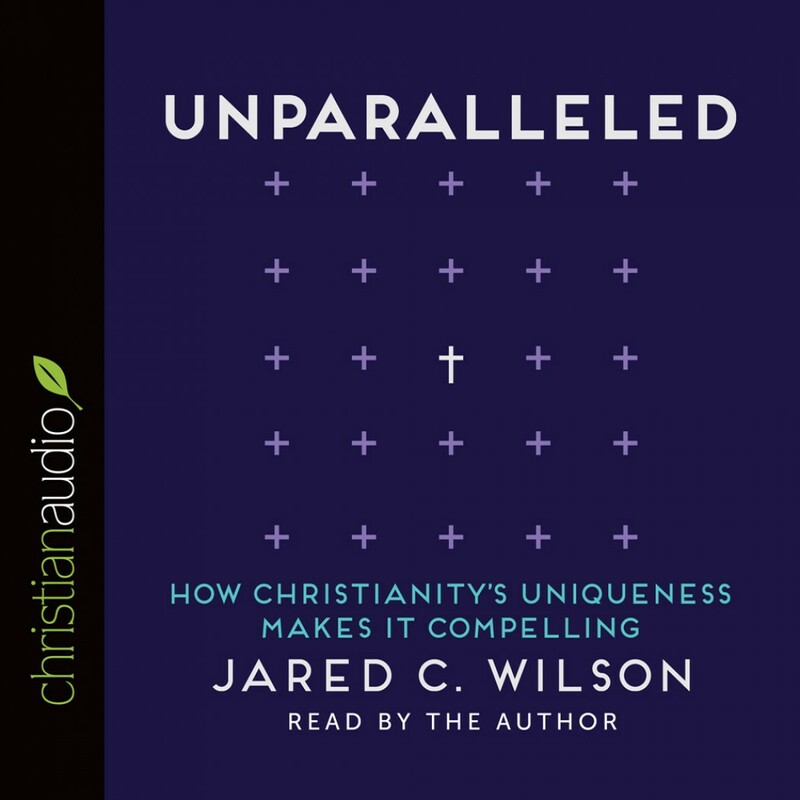 Unparalleled by Jared C. Wilson Audiobook Download - Christian audiobooks. Try us free. To the popular objection Aren't all religions basically the same? pastor and author Jared Wilson answers with an enthusiastic No! Christianity is not merely one among many similar options. It is categorically different--and it's these differences that make it so compelling. In Unparalleled, Wilson holds up the teachings of the Bible to the clear light of day, revealing how Christianity rises above every other religion and philosophy of the world, and how its unmatched truth answers the deepest longings of every human heart. He provides an overview of Christianity's key claims showing how, from top to bottom, it is distinct from all other competing ideologies, religious and secular. Christians will come away with a fresh sense of the truth of their faith and nonbelievers will be compelled to consider the relevant claims of Christianity in a drastically new light.